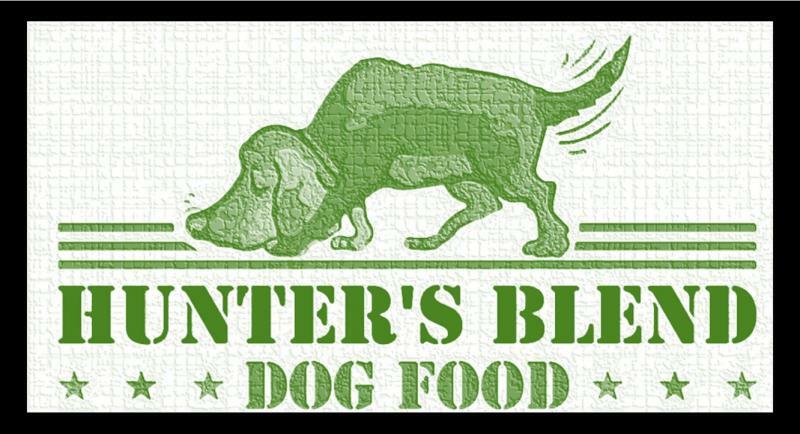 Hunters Blend Sportsmans’ Choice Dog Food is a quality meat based food. 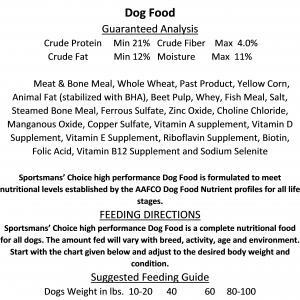 Formulated to meet nutritional levels established by the AAFCO Dog Food Nutrient Profiles for all life stages. 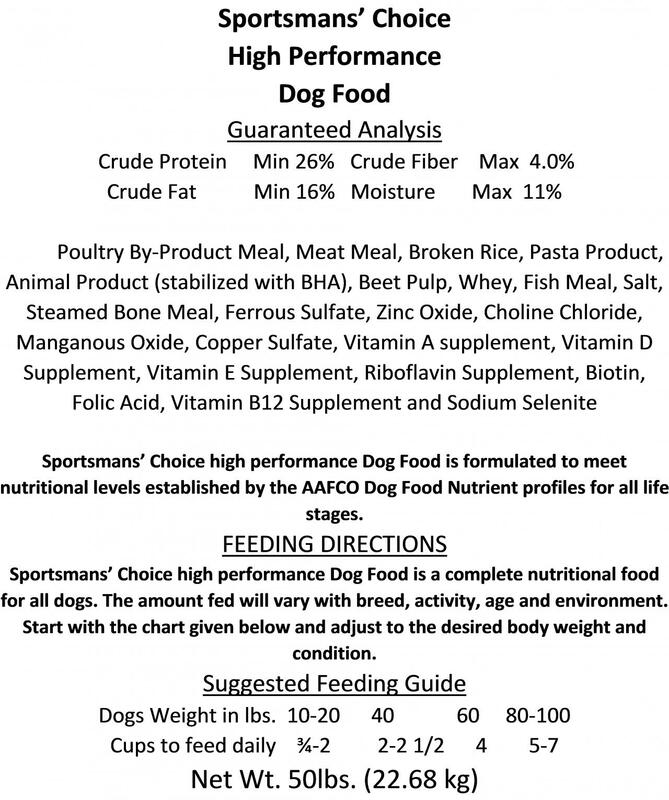 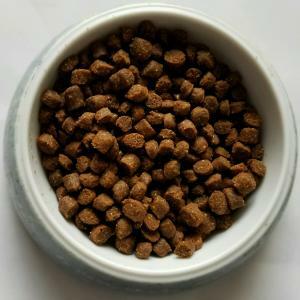 Sportsmans’ Choice Dog Food, a balanced & complete nutritional food for all dogs. 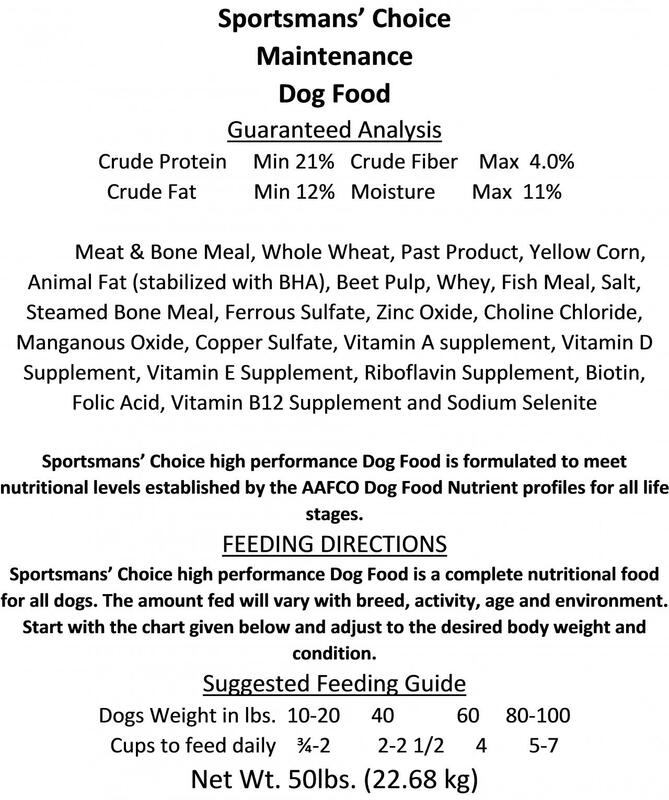 The amount fed will vary with breed, activity, age and environment. Start with the tags given below to determine which protein level best fits your dog’s lifestyle. 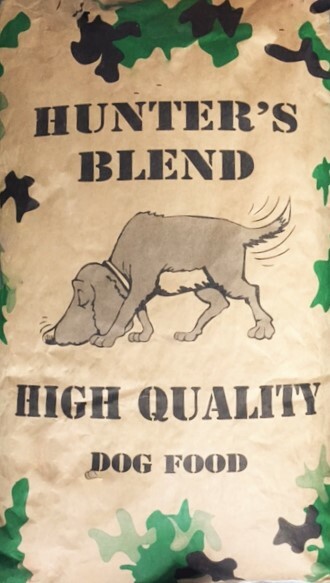 Sportsmans’ 26-16 Hi-Pro is formulated for dogs of all activity levels. The extra protein helps build and maintain body tissues, muscle, and bones, while the extra fat gives more energy to the active dog. 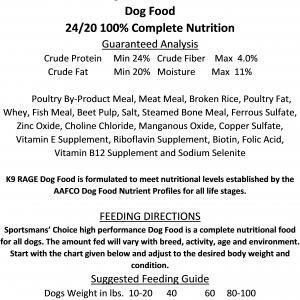 Sportsmans’ K9 Rage 24-20 High-Energy feed is formulated for dogs of all activity levels. 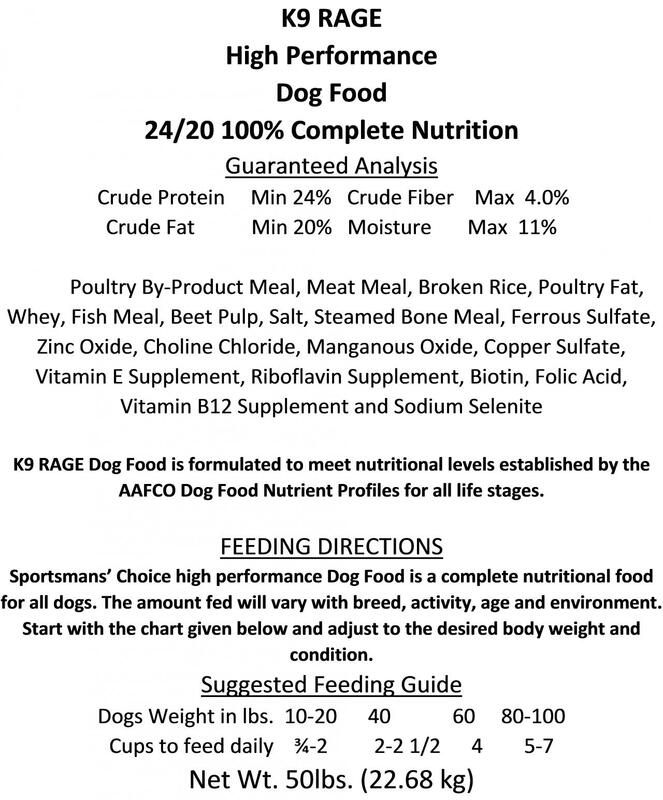 K9 Rage is formulated from high quality proteins and elevated fat levels to help promote proper body functions, build healthy muscle and tissue, and provide energy for working dogs. 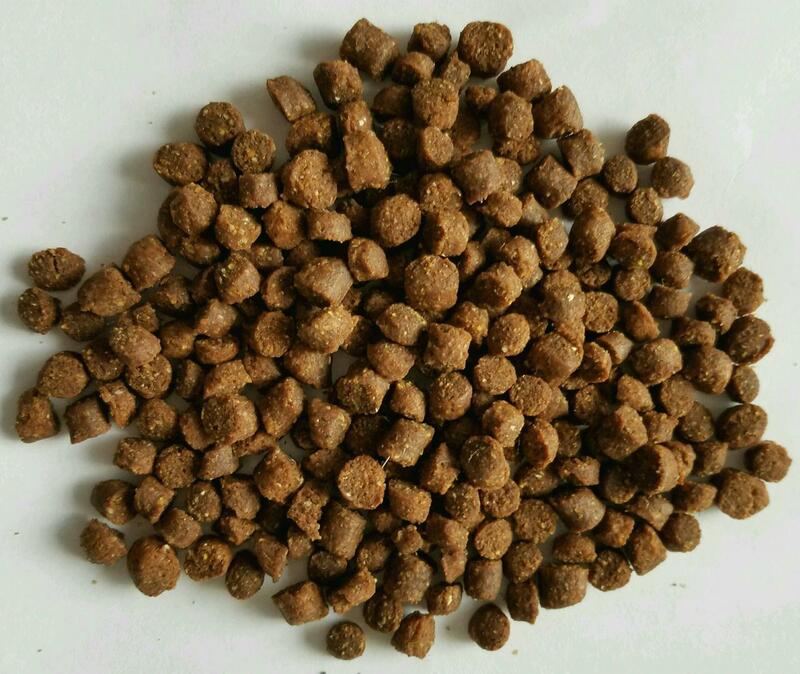 Sportsmans’ Lightning Puppy Mix 28-18 is formulated for all breeds. 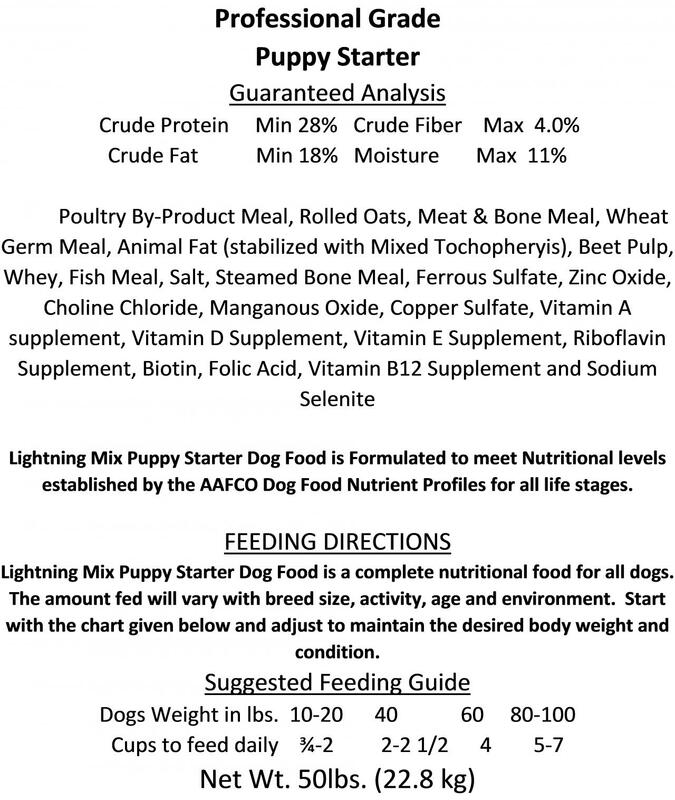 Lightning Puppy contains the proper balance of protein and fat, combined with the proper vitamins and minerals needed for healthy growth and development. 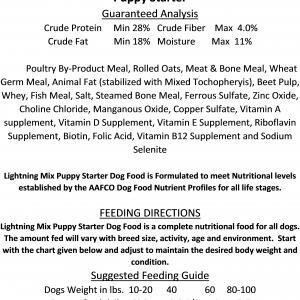 Lightning Puppy is a professional grade puppy food starter, it’s formulated with high quality ingredients for better digestibility and is perfect for lactating females. 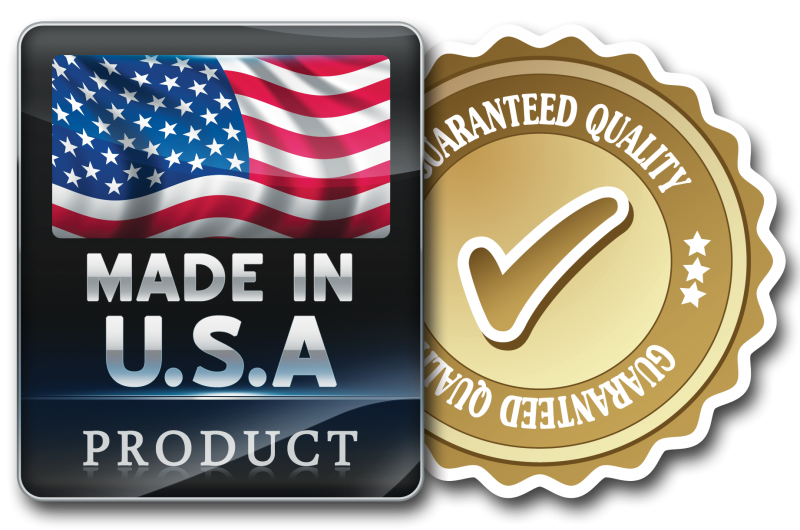 We offer pallet and large quanity discounts, ask us about delivery. 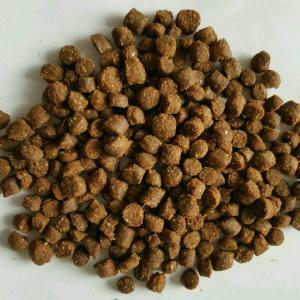 We are always interested in new dealers, wholesalers and resalers.